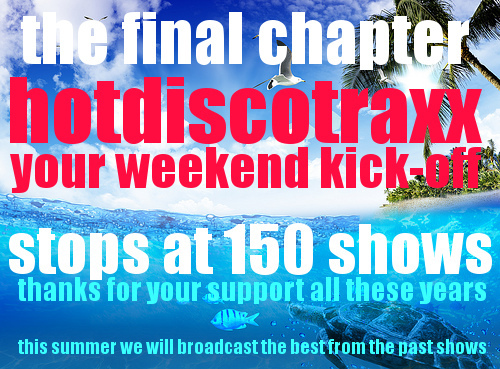 Friday 11th of June – Hotdiscotraxx, The Final! Don’t forget to tune in to Tony Renzo on Friday for his very last Hotdiscotraxx! After this we will broadcast replays of the best shows during the summer.